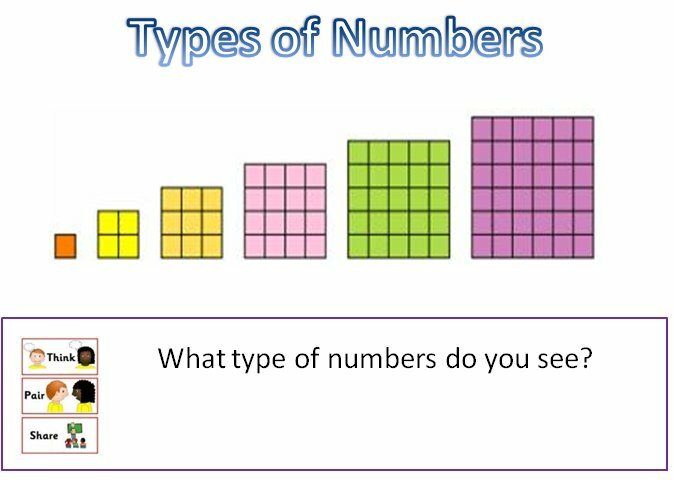 Use the resources below to help you learn more about mathematics! Download any of the lesson presentations and follow the instructions below depending on the type of technology you are using. If you find these lessons interesting and enjoy working at your own pace, ask your teacher to create some! 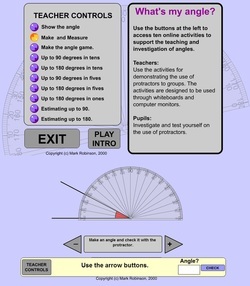 Download any of the interactive mathematics lessons below. Open up a lesson in Microsoft PowerPoint. Write your answers in full sentences in your book using a blue pen. Check your work using the answers given on each slide that follows the questions. If you didn't know the answer, if you are using a pen, write the newly learned information using a green pen into your book (blue = your knowledge, green = computer's/teacher's knowledge). Open up a lesson in PowerPoint for iPad. Write your answers in full sentences in your book using a blue pen or using PowerPoint's pen/annotate function to write your answers directly onto the each slide. When you close the lesson make sure that your notes are saved within the presentation. Open up a lesson in Microsoft Mobile Office. 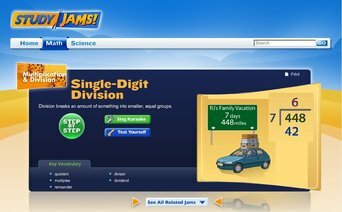 Scholastic provides free online interactive and animated mathematics lessons. Check out the Study Jams today!Note: If you are using an iPad you will need to open the game using the Puffin Browser app. Math 6 Spy Guys are wonderful set of self-paced online tutorials to help you learn and explore Year 5/7 mathematics. Note: If you are using an iPad you will need to open the game using the Puffin Browser app. Math Live are another wonderful set of self-paced online tutorials to help students learn and explore mathematics. 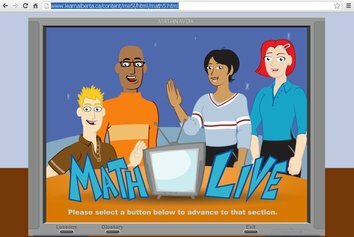 In Math Live, cartoon characters teach various areas of seniors years mathematics (it is stated Year 5 but is suitable for students in Years 4-7). 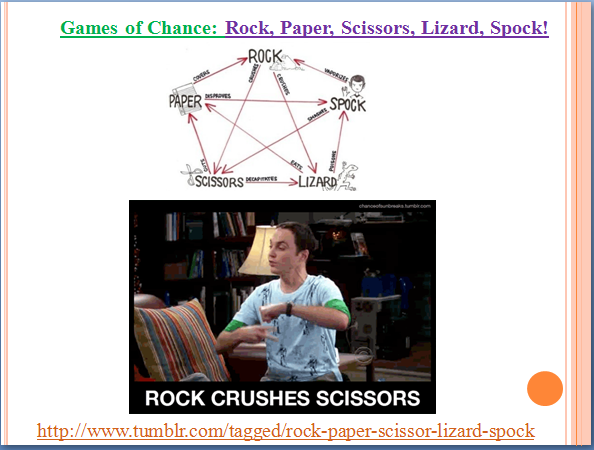 An activity sheet (pdf) is available for download for each lesson too as well as an online glossary. The lessons are perfect for whole class, small group and individual learning scenarios. Check out Math Live today! What's my angle? is a brilliant Flash object that introduces angles, protractors and how to measure angles of various sizes. Click here or on the image above to start using What's my angle? Note: If you are using an iPad you will need to open the game using the Puffin Browser app. Ever needed to measure an angle within the classroom or school that you couldn't reach or where a protractor wouldn't fit? 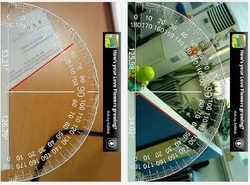 AR Protractor is a free app that enables students to measure angles using an augmented protractor via an Android device. Whereis has launched a cute animated 3D app for iOS devices. Although it is in a Beta stage, its such a fun and friendly app to use as you can see animated trams running down Swanston Street, a plane flying over head or even traffic moving in the streets! Watch the video below to see the app in action! (ii) Plan journeys/routes using by clicking on 'Directions'. 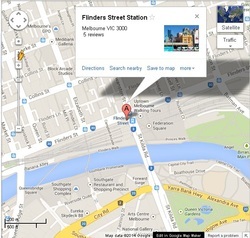 You can also use other online maps such as Apple Maps (use the 'Flyover' feature) Street Directory and Whereis. next time you are driving with your parent(s)/guardian(s) ask them use the app to help guide them/you around. Google Earth is a powerful tool for exploring the Earth! watch the video below to learn more. Watch how you can control Google Earth using a Microsoft Kinect! If you like what you see, ask your teacher or parent to click here to learn more. 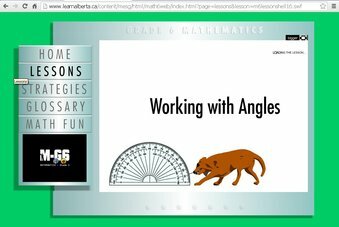 There are various online and downloadable math tools that can assist you to complete your classwork and homework. WolframAlpha is a free online service that is like a Google for mathematicians. Simply type in a mathematical equation or question into the search box (pictured above) and WolframAlpha will scan its databases for the solution! Mathway is an free online problem solver. You can enter just about any mathematical equation and Mathway will attempt to use it's complex system to solve the problem! Mathway may even be a suitable replacement for a graphing calculator as users can also graph problems using the 'Graph' tool. Unlike normal calculator apps, My Script Calculator allows users to write the equation using their finger! 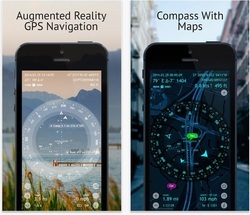 Spyglass superimposes a compass, GPS data, distance measurements and angles over the local environment. Spyglass is available for iOS devices. GeoGebra is a free interactive geometry, algebra, statistics, and calculus software. Linux: Ubuntu, Debian (.deb) | OpenSUSE, Fedora (.rpm). Think you are or could be good at maths but don't enjoy or have trouble reading instructions or worksheets? No worries! The MIND Research Institute have created an interactive game that teaches math without words! Watch the videos below and be amazed! As shown in the video above, players must solve mathematical problems to navigate JiJi the penguin through a series of problems and puzzles. Play a sample ST Maths Flash game here to learn about fractions (Note: If you are using an iPad you will need to open the game using the Puffin Browser app). ST Math is only available to schools in Canada & the United States of America and is available for elementary, middle and high schools. Timez Attack by Big Brainz is the ultimate video game for Windows and Mac that has been designed for students to learn or consolidate their knowledge of multiplication, division, addition and subtraction. Check out the video below and download Timez Attack today! MangaHigh.com has fun interactive mathematical games with highly detailed manga graphics. 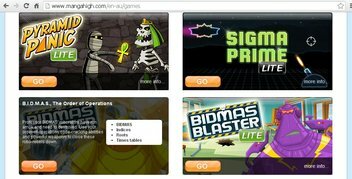 Short versions of the free games are instantly available and full versions are also available for free when schools register and create an account. Numberlys is an iOS app, part motion picture, part video game, created by the team behind the highly popular 'The Fantastic Flying Book Of Mr Morris Lessmore'. The story/concept behind the design of Numberlys is that there once existed a world that was colourless and only contained numbers. The five main characters (the numbers 1, 2, 3, 4 and 5) set out on a voyage of discovery to change the boring norm and create letters/the alphabet. During the gameplay it is hoped that young children start to develop a sense of the shape and 'origins' of the letters of the alphabet. Watch the video review below that explains and demonstrates exactly how the app works. 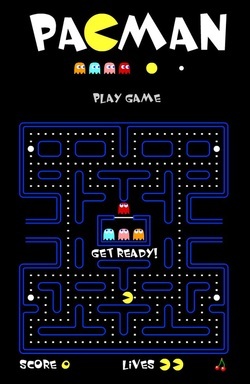 Working in pairs, one student can control Pacman/Ms Pacman with their eyes closed whilst following the oral instructions given by another person. 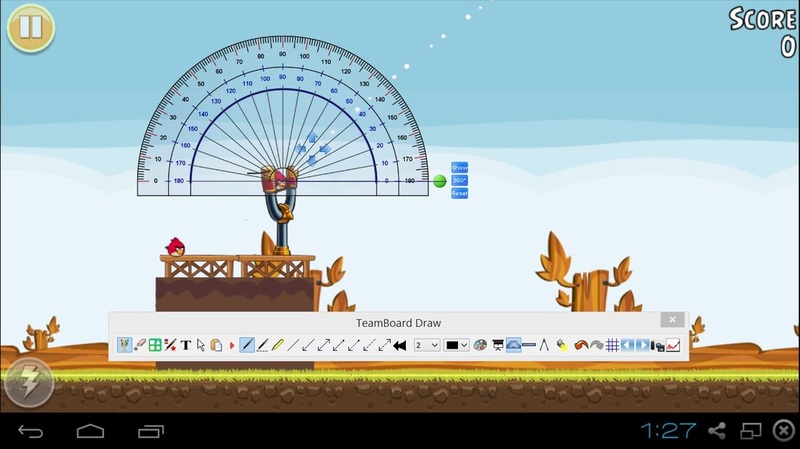 Given its popularity with young children and adults, Angry Birds should be used to help you learn about angles. Only after the first bird has been launched, then the previous shot's flight path/trajectory will be shown. Aim a kamikaze bird by holding your finger/mouse on the bird in the catapult, and then dragging your finger/holding the mouse click and moving the mouse backwards to build up power. Let the kamikaze bird go to see if your aim was successful (if all of the pigs are not defeated/eliminated, you will be given another shot but this time the trajectory of the unsuccessful attempt will be shown on the screen). Place the center point of the hand-held protractor onto first dot of the bird's flight path/trajectory, keeping the "0" line horizontally in line with the top of the slingshot to measure the size of the angle. Figure out if you need to increase or decrease the size of the angle. Figure out how many degrees you believe that the angle should be increased or decreased by. Launch the next kamikaze bird. Repeat steps 3 to 8 until the pigs are defeated or the you have no more kamikaze birds remaining. 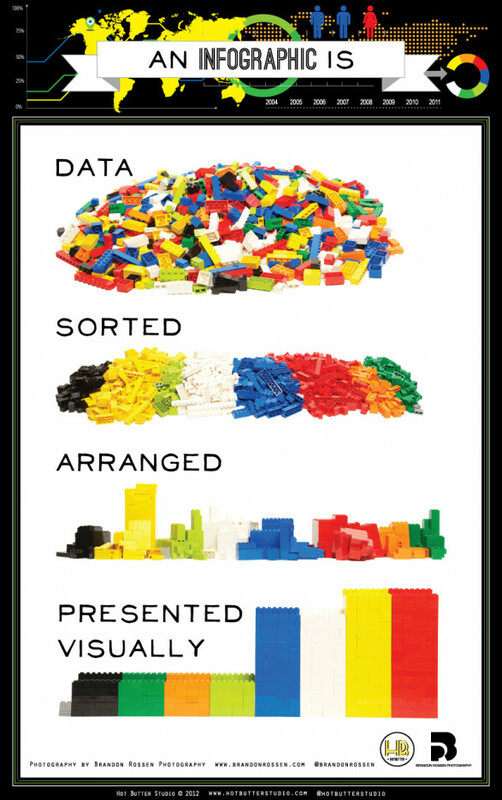 Why should you create charts and graphs to show your data when you can create wonderful infographics? Look at how effectively football statistics can be presented by using infographics instead of tables of data or simple graphs. With a partner discuss the features (i.e. layout, heading, suitability of graphics and colour schemes) of each of the infographics and identify the positive and negative features. Collect some data using a survey or by looking for some statistics (e.g. 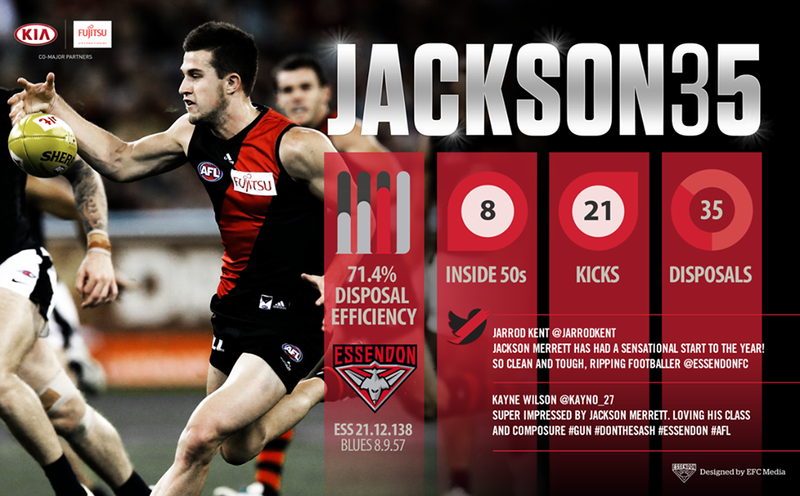 sports statistics) on the internet or in a newspaper.